Both Esme Klotzsch and Stefan Klose have been in the car rental sector for years and through hard work, determination and commitment they managed to open up their own company. We remain high standards of work and professionalism, and assist our clients in every possible way we can, if it’s in English or German or even Afrikaans. 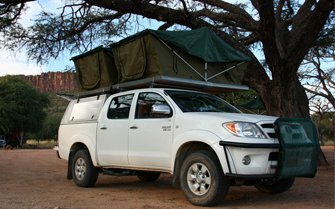 Fully equipped 4×4 rental, Toyota vehicles only, equipped with everything you need to concur the robust Namibian terrain. 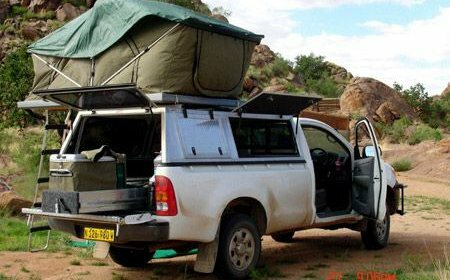 All vehicles have double fuel tanks, dual battery system, second spare tyre and an Engel fridge. Our very unique storage system ensures a hassle free and enjoyable journey. 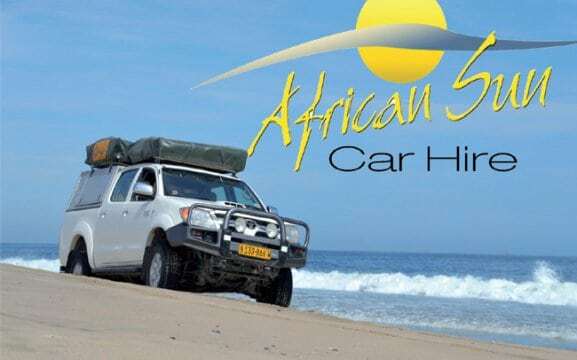 Make your break a real escape with African Sun, your friendly Car Hire with a personal touch!